It's like a studying abroad even in Japan! 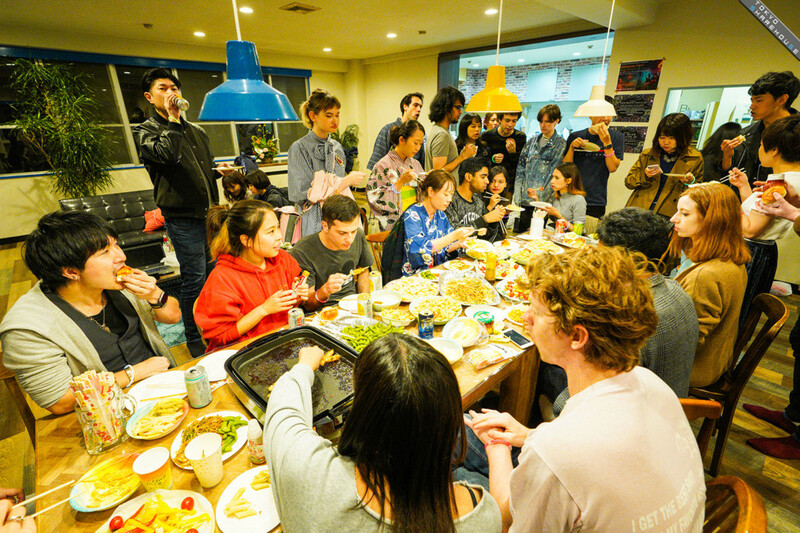 Firsthouse Mizonokuchi 100+b” with lots of people from all over the world such as American, Australian, Chinese, Indian, and so on. 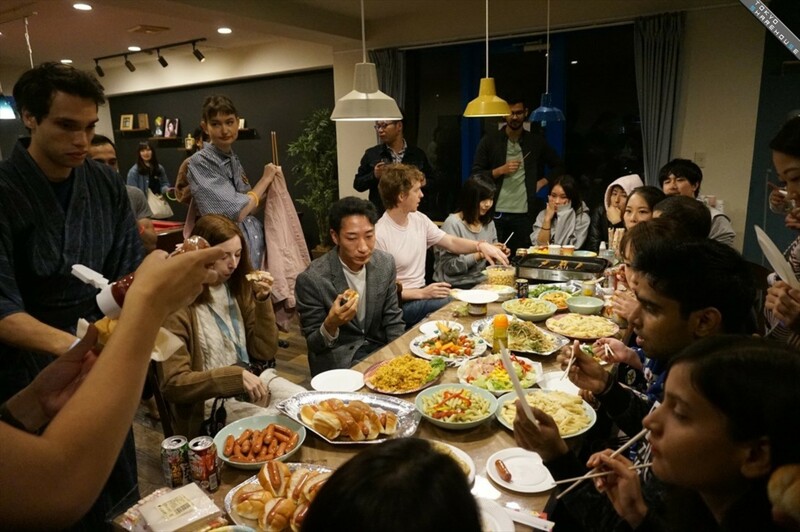 This share house enables you to feel an atmosphere of different countries while staying in Japan. We will report the attraction of “Firsthouse Mizonokuchi 100+b "
Firsthouse Mizonokuchi 100+b” is 13 min walk away from Mizonokuchi station. It is very convenient even go to 13 min for Shibuya station. 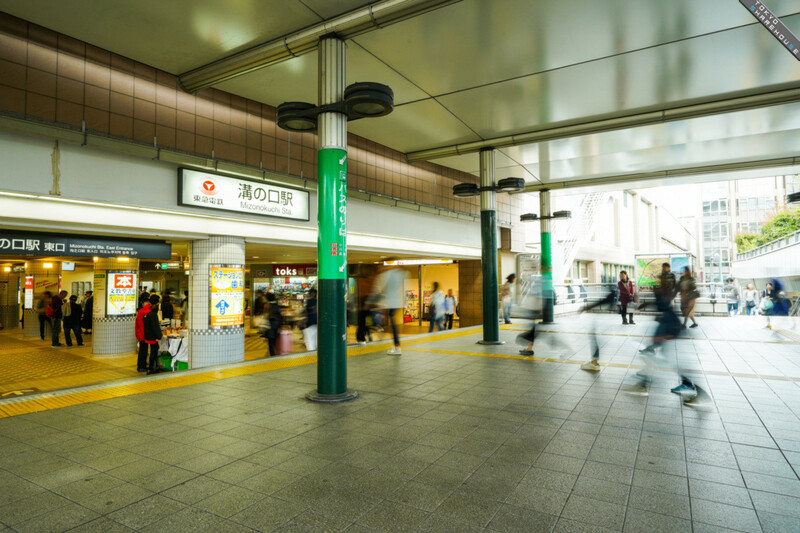 Transportation is also convenient because Dennentoshi Line, Ooimachi Line, and JR Nanbu Line are available. Even with 25 min for business town “Shinagawa” station and 5 min for the good town for walking through the road “Jiyugaoka” station, the town of Mizonokuchi is an old town but it is relaxing to live and have a warmth that is easy to blend with the local people. 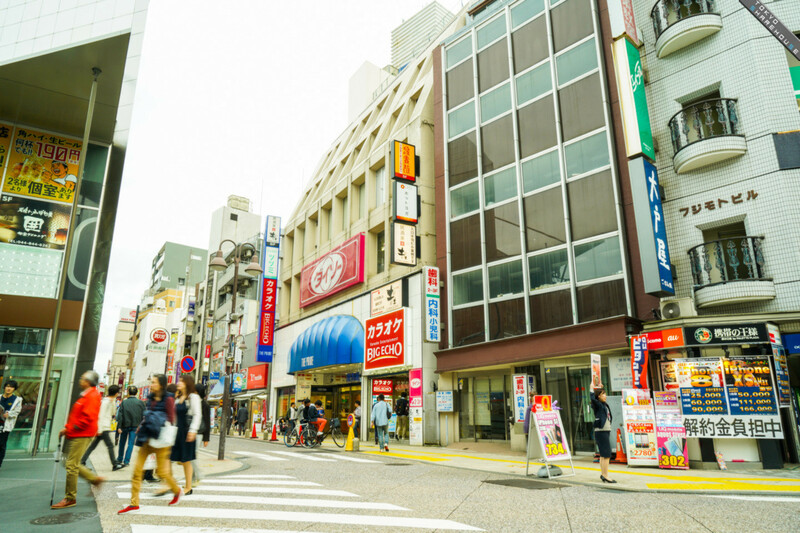 There are lots of stores around the station with full of people, fashionable café and Japanese grilled chicken shop (called Yakitori), and other variable stores.Foods and drinks in this town make you feel kind every time such as in being alone or with somebody, on holidays or late at night. First, we’ll introduce the private space! There are 4 tastes of rooms. “I want to choose the chic room” “I want to live in a cute and natural taste of room” You can choose your own style. 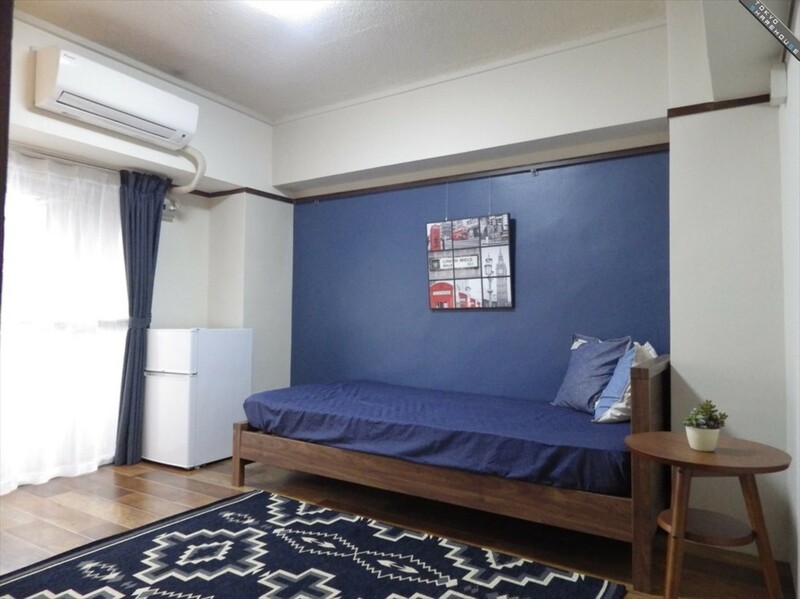 The rent range is from 60,000 yen~66,000 yen depending on a room. 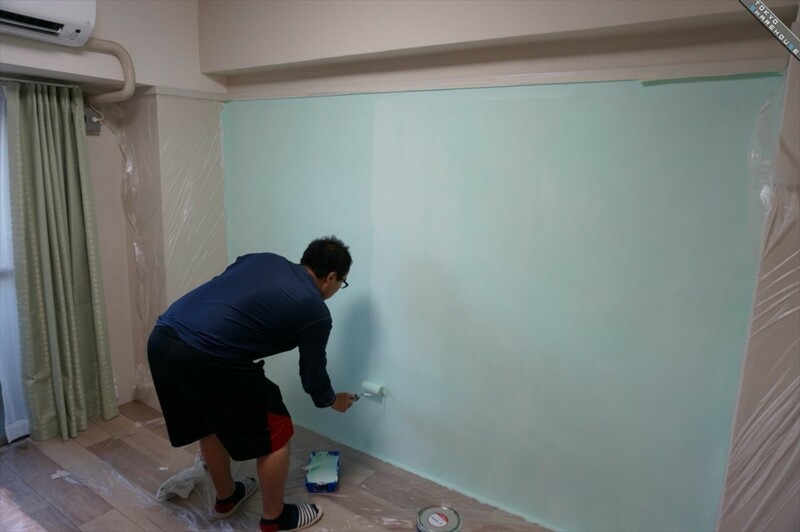 If you request the favorite color, it is possible to paint the wall color. Along the image of the house inside, you can arrange your own room. And you can choose a room which suits for you who love the interior. 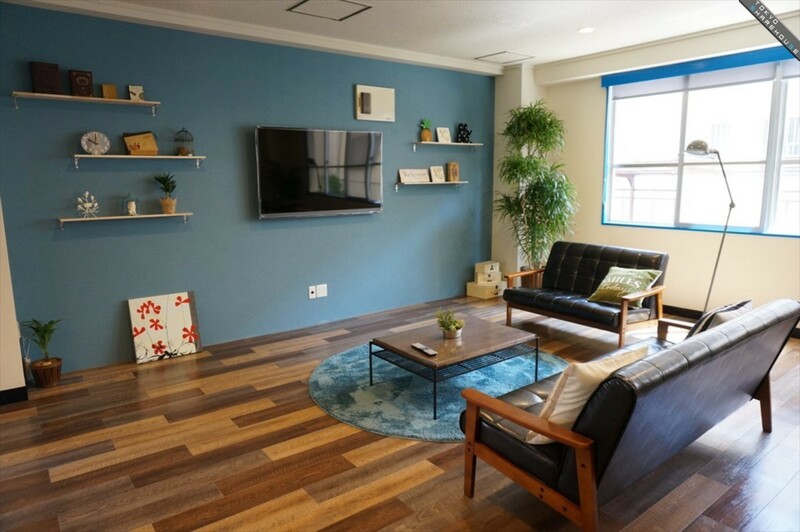 The first feature of "First House Mizonokuchi 100+b" is the spacious living room.Residents in various countries are deepening their exchanges through the daily lives such as night and evening game competitions and drinking party. The living room is also connected to the kitchen and pool table. "It is billiards when you want to play with everyone," "It's a sofa space when you want to see TV with relaxing." It is attractive to relax as you want. On the event day, lots of residents gather and participate in like this. You can use this space freely and relax. We do not need words to enjoy billiards! 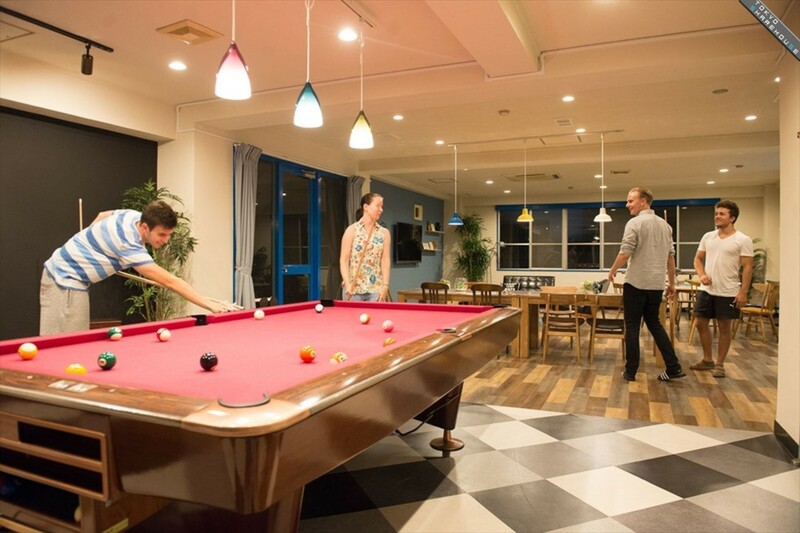 Billiards is popular in this share house because it is a game that can be enjoyed in large numbers regardless of nationality. ---Please tell me the best reason you decided to live in this share house. First of all, I thought that I would enjoy studying abroad if I live here. And it seems likely that I can have various friends. Nick is my boyfriend, but when thinking about him, I thought that this share house where people of various nationalities live is good. People living in the share house are all kind and helpful. 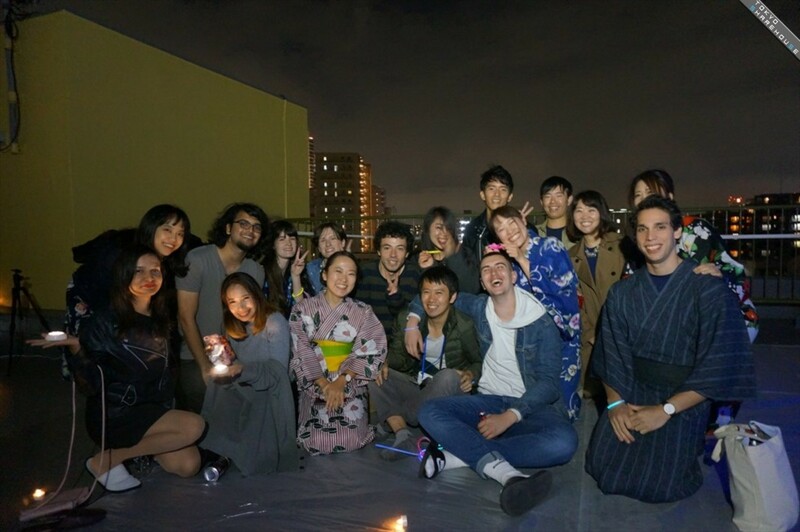 I made friends who can speak English, as well as Japanese friends who teach Japanese. Nick is studying Japanese very enthusiastic. He can not only speak now but also can write kanji! Thanks to everyone. I am grateful. It is quite a lot! Every day someone is playing a game competition or a drinking party. I have not seen a time when there is no one in the living room. I agree . I like the living room the most. I may not have thought that I am lonely. ---Is English used when speaking between residents? I often use English. Because there are many people who can’t speak Japanese. I also use English at least once a day. Just living, I will be happy to study English. 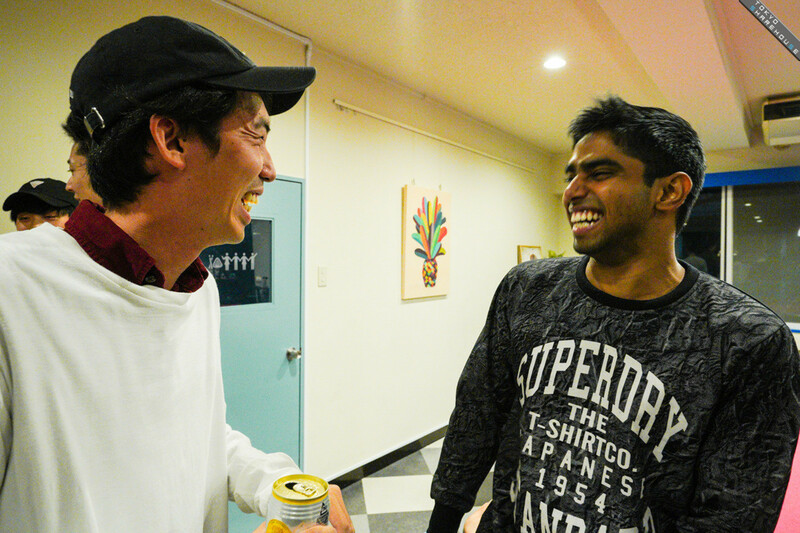 The best attraction of "Firsthouse Mizonokuchi 100+b" is that it is easy for new friends to make. 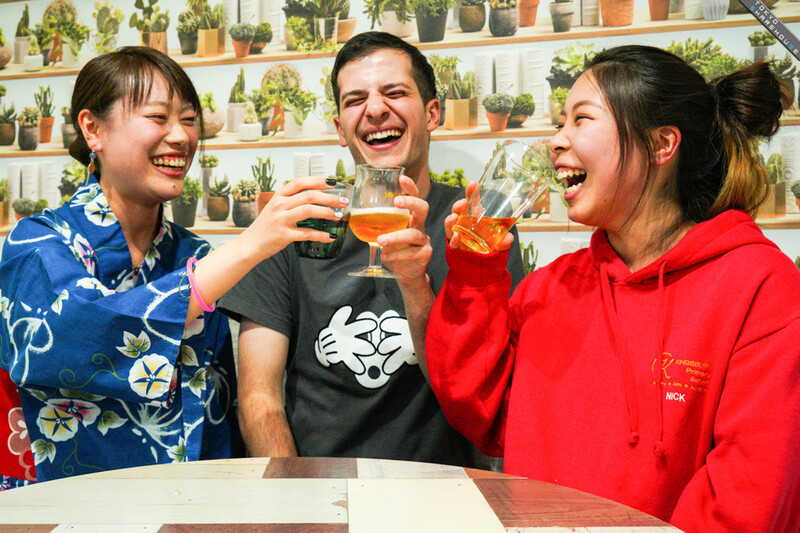 It's fun because not only Japanese but also friends from foreign countries can do it. I recommend it to those who think that "I want a new encounter. Resident is kindness anyway. We will help you when you have a problem, and will tell you gently what you do not understand. People who are the first to live in a share house should surely be able to live with peace of mind. At first I was anxious about having a living with others. But now such anxiety has gone. People who are lost in living in a shared house, how about trying it once? 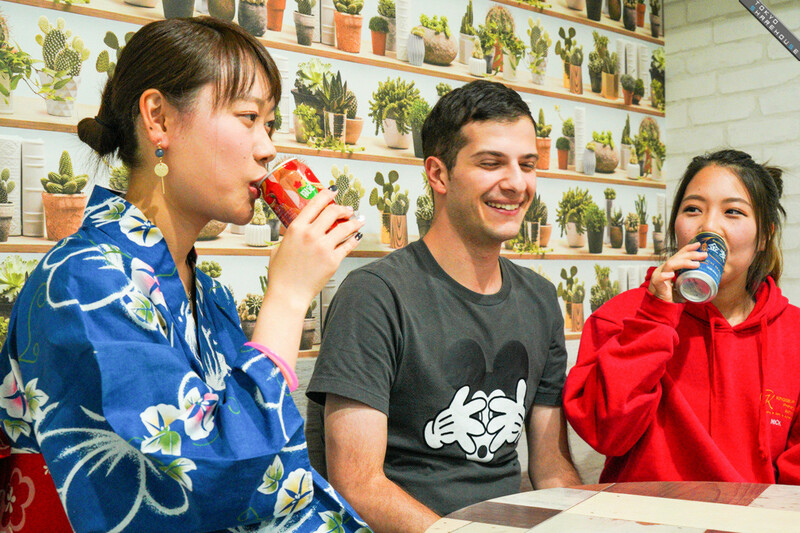 It was an interview with a peaceful atmosphere from the beginning until the merit of the three people was transmitted.Three people smiling fun talking about share house was dazzling! I want you to experience the share house once in your life! 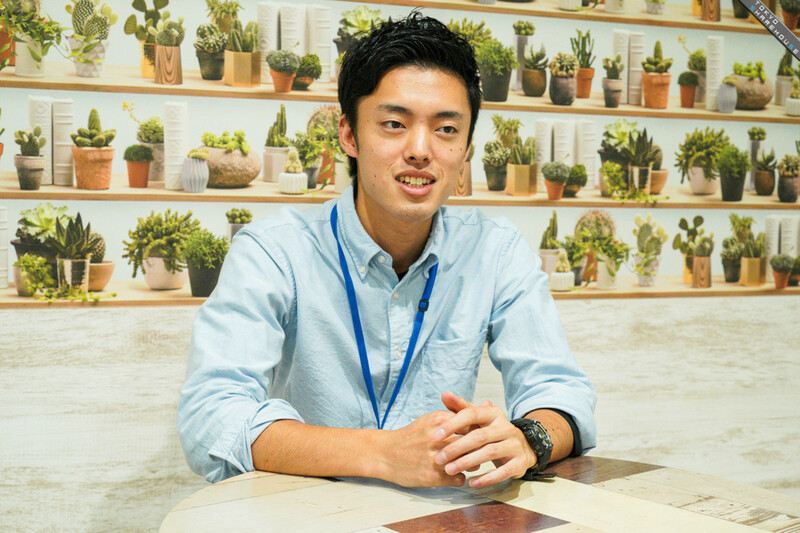 Next, I talked with Mr. Sugawara of Interwhao which operates " Firsthouse Mizonokuchi 100+b". Mr. Sugawara actually manages the property while living in this share house. ---You are actually living in this share house, isn’t you? While actually living, I am doing business of share house. I am listening to the opinions of residents or responding to small problems. While doing maintenance and cleaning of the share house, I am enjoying the feeling of the captain of a long ship as long as I am. ---I heard that this house was painted exterior wall recently. This building is not a new construction but a renovation. For that reason, we want to carefully use while maintaining. The property owner arranged for this exterior wall painting. Moreover, it is finished with the sense of color of citrus system and green of interwhao corporate color since our foundation 20 years ago. 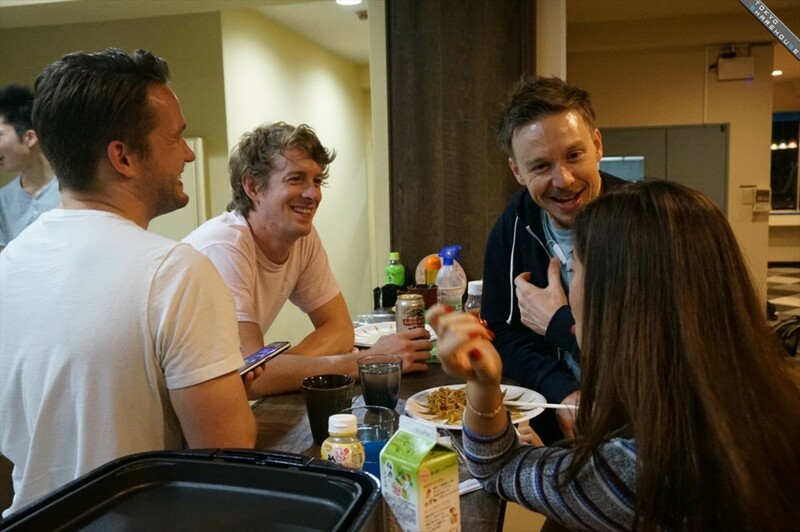 ---There are many residents of foreigners, but is communication difficult? I can communicate with the English speaking resident without problems. 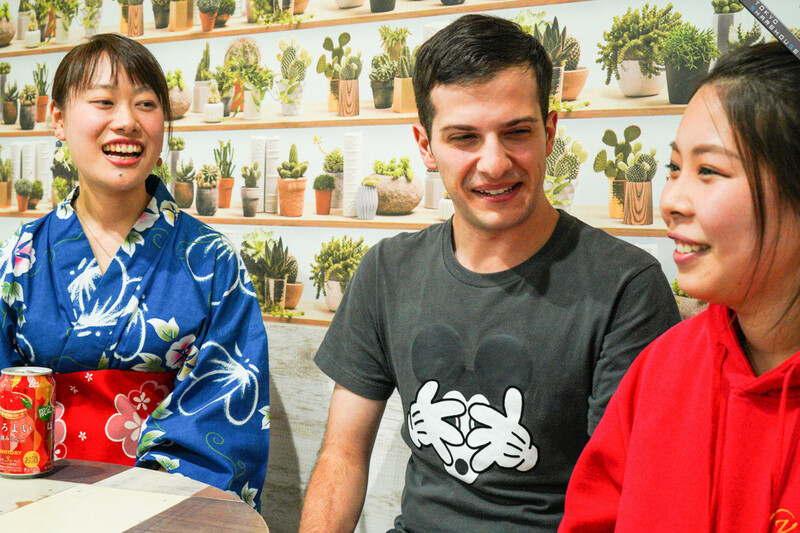 Communication with residents who can not speak Japanese as well as English is a little hard, but by speaking slowly and carefully, I understand in general. 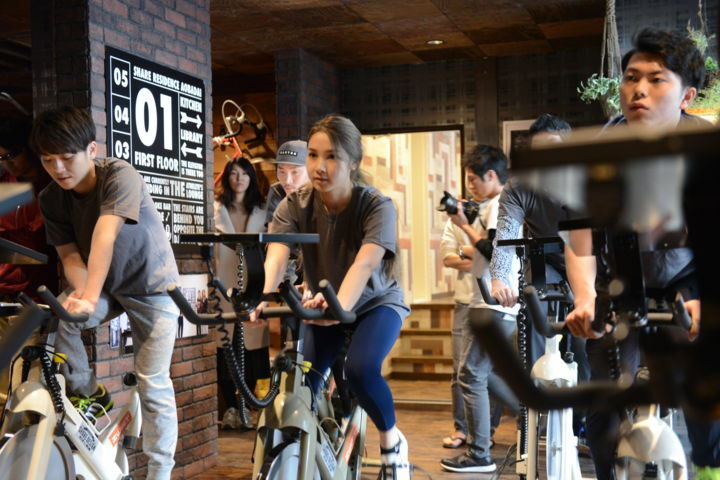 ---Do you participate in events between residents? Of course! I also participate in drinking party and game competitions. 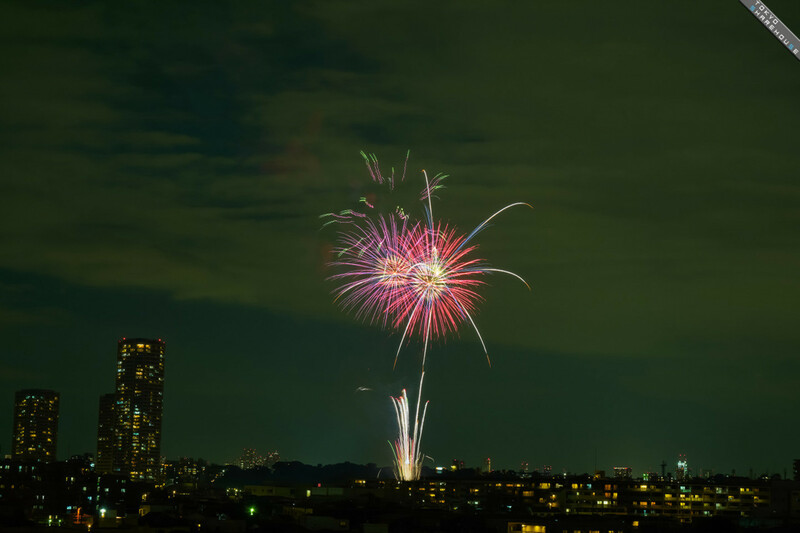 Also, today I hold a special exhibition of the Tama River Fireworks display on the rooftop. 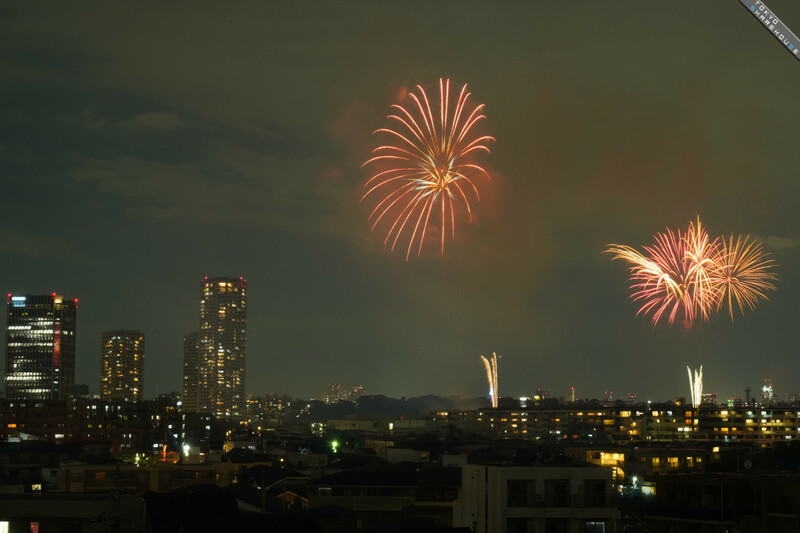 I heard that the fireworks display can be seen very well from the roof of this property. I am also looking forward to it for the first time this time. 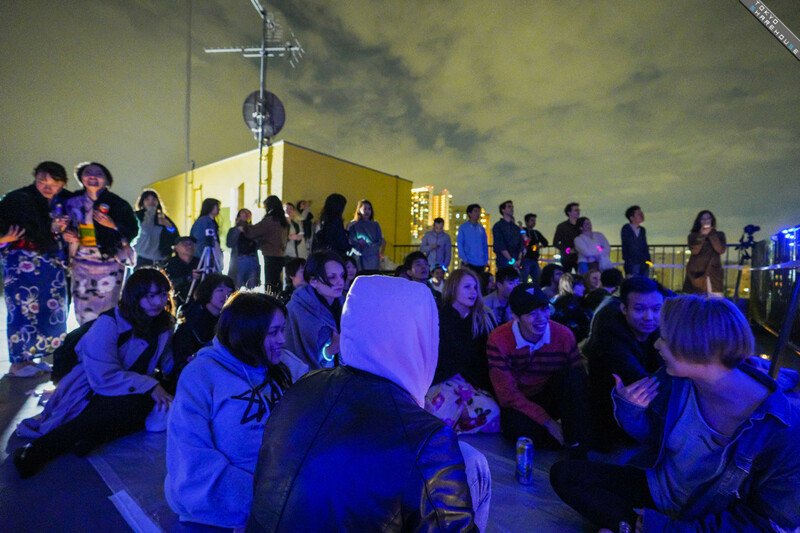 Everyone is already gathering at the rooftop! 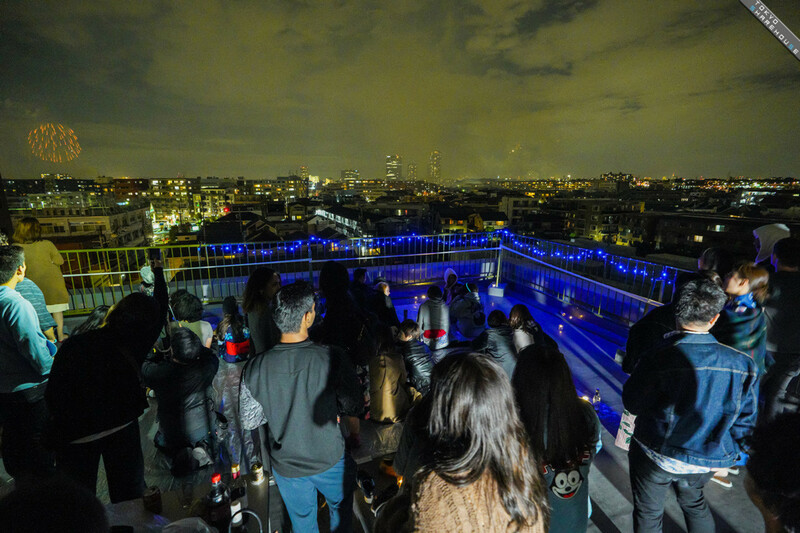 A lot of residents go to the roof top of the share house. They seemed happy as they enjoyed drinking and having a chat with each other. As fireworks rise, various cheers! It is enviable to see such a sight at the roof of the share house where they live. 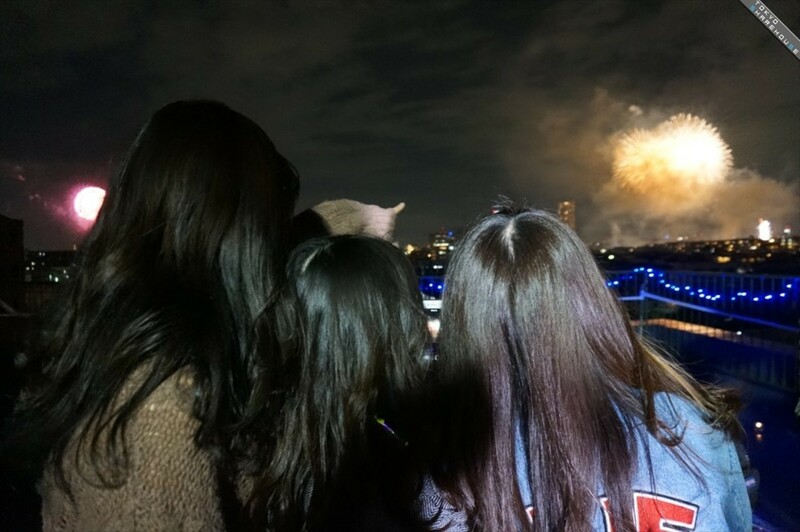 ---Fireworks, it was very beautiful! Everyone in the residents seemed to be having fun too. It was a very good event! I would like to think about event planning that everyone can enjoy from now on. ---Finally, please give the message to readers! 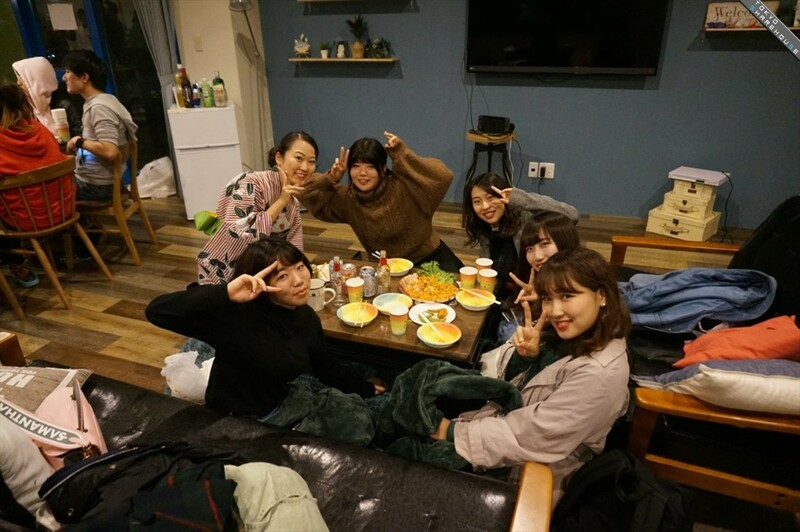 Once in my life, I recommend you to experience the share house life.By living with residents of share houses with various values, "my world" will definitely spread. Firsthouse Mizonokuchi 100+b has an environment where nature and residents' community are born and can be found immediately. At least for half a year to a year since moving in, there are many people who live there. Moreover, you can secure private, furniture home appliances as well. It is perfect for the first share house. Please do come and visit us once! It feels as if you are living abroad " Firsthouse Mizonokuchi 100+b ". 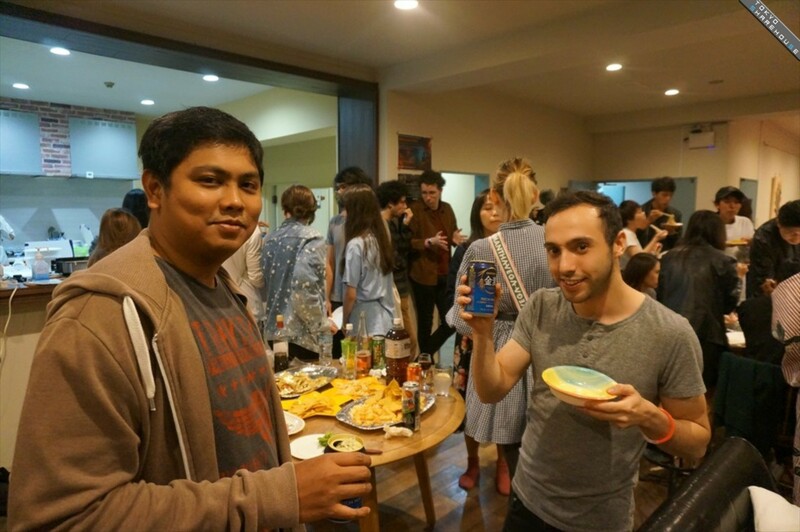 It was a nice share house where bright and sociable people live, who love to get in touch with people. "Living along may be lonely ..." People who think that "I want a friend of a foreigner", please do not miss it once!